I use to do fake lashes. I loved them, but needed a break from the upkeep. However, I might not need to think about fake lashes again. I just discovered Younique Mascara, and I am kind of hooked!!! I felt like my lashes looked just as long and pretty as when I had fake lashes. I even took the kids swimming last night and the still looked awesome afterwards. 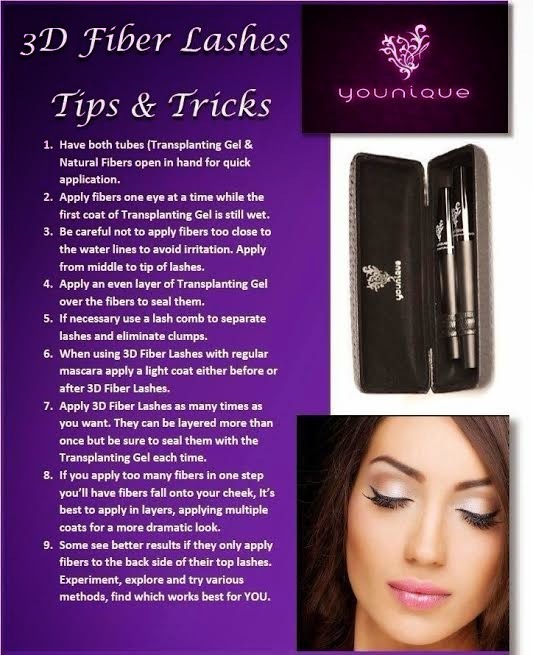 If you follow the simple instructions from younique, then you will love the results! 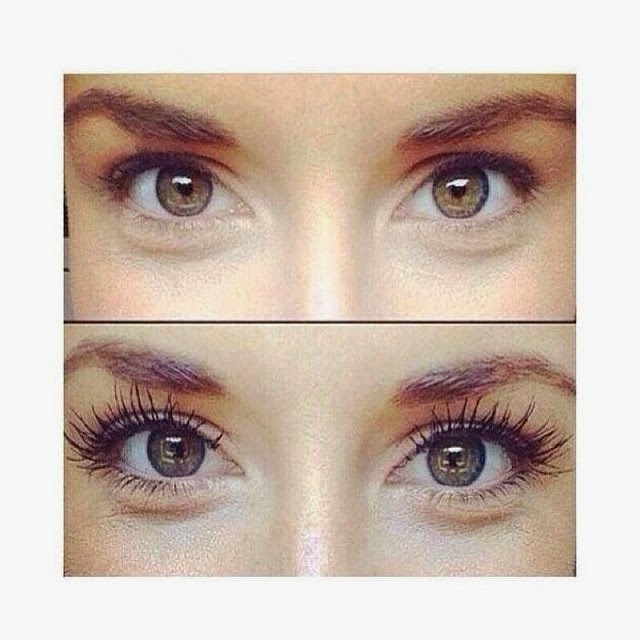 For all of you lash lovers out there, we have a treat for you! Have you seen our Eyelash Leggings? Check out this adorable style guide for a fun look for your daughter centered around lashes!